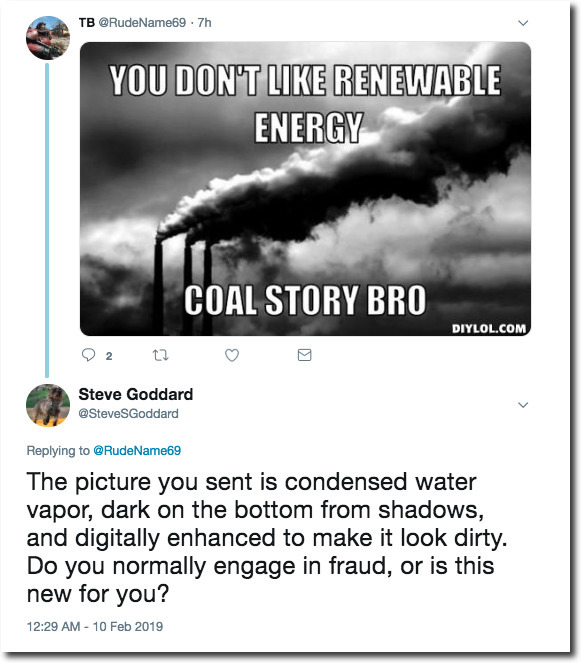 A standard tactic of climate alarmists and journalists (excuse the redundancy) is to make pictures of condensed water vapor look dirty – in order to fool people into thinking that CO2 is black and dirty. It takes just a few seconds with a photo editor to make a beautiful cloud look dirty and ominous. 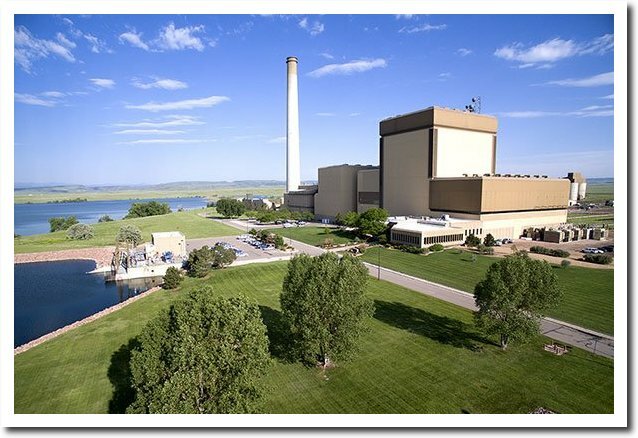 This is an actual coal fired power plant – the Rawhide Generating Station which powers Fort Collins and much of Northern Colorado. 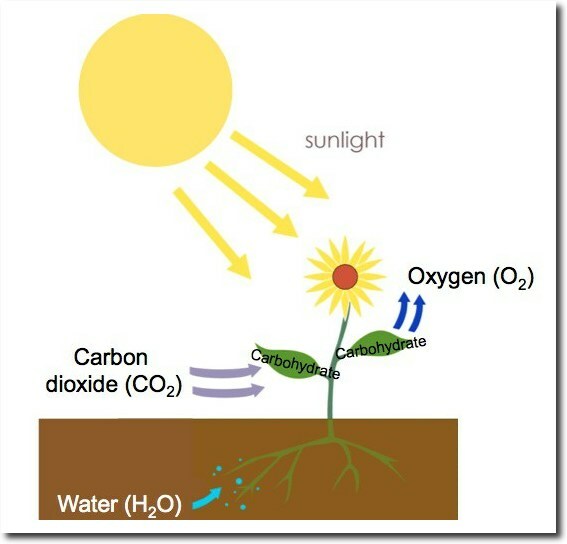 Sane people understand that CO2 is a colorless, odorless gas – without which there would be no life on Earth. It’s the same as with co2. As long as it is man made it is much more dangerous. Man made clouds are indeed a threat to mankind. and that it’ll cause a greenhouse runaway effect etc etc. Said it before, I’ll say it forever: The absolute ignorance of any type of science on the part of leftoid climate cultists is disgusting and horrifying, considering their obstinate insistence that anyone who diasgrees with them are “flat earthers”. I’ve yet to ever meet a lefty climate cultist who knows jack s**t about science. All they know is literature and the humanities. No math, no physics, no natural science at all. Most of them can’t even change a tire on their Priuses, and they couldn’t change a fuse in its fuse box, either. So, they simply say, like automaton parrots, “But, scientists say…”, as if “scientists” are a unified thing, or a singular oracle of wisdom. Congratulations, dimwits. You just turned science into a religion, and your “scientist” idols are nothing but corrupt used car salesmen who sold out for free money. 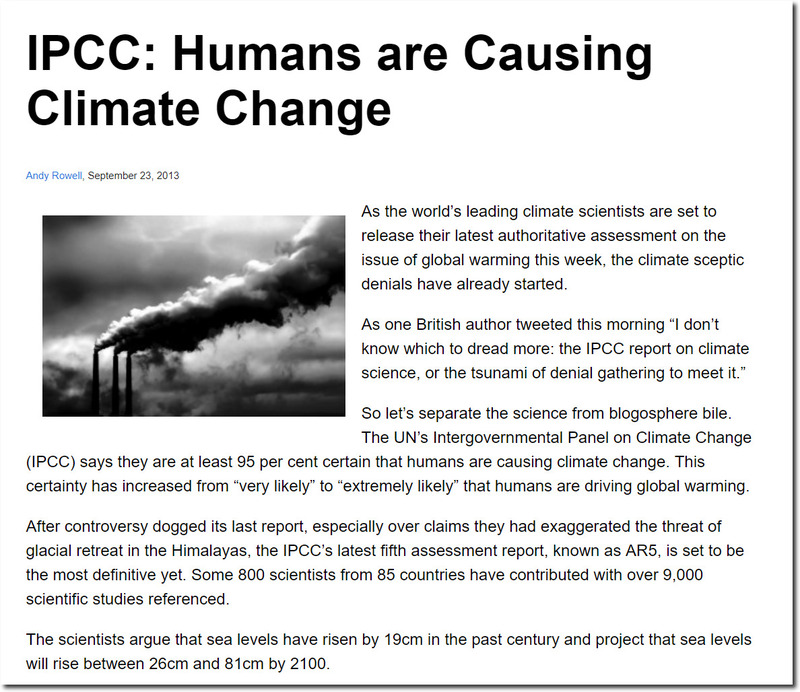 I wish you would stop calling these frauds “climate scientists.” Call them what they are: the high priests of the cult of Mann Made climate change. Senator Ed Markey already took the first step by anointing James Hanson as the prophet of the cult of Mann Made climate change. The Ft Collins power plant doesn’t look like that today. I’ve been waiting for it to warm up so I could at least have a nice walk but just like yesterday the warm forecasts turned out to be optimistic. I’ve never seen such lasting snow and ice cover in the shade and streets as this year. If you take away central power stations people will burn coal and wood and trash in their stoves to stay warm, therefore getting us where? Meanwhile Uranium is spinning off neutrons in the earth’s crust all day long… why not concentrate it in one place and harvest the Joules? I remember seeing this scene on “who killed the electric car” a group of activists follow a Toyota truck down to the piers where it disappears behind locked gates. They say “god only knows what they are spewing in to the air”. It was literally just steam stacks. 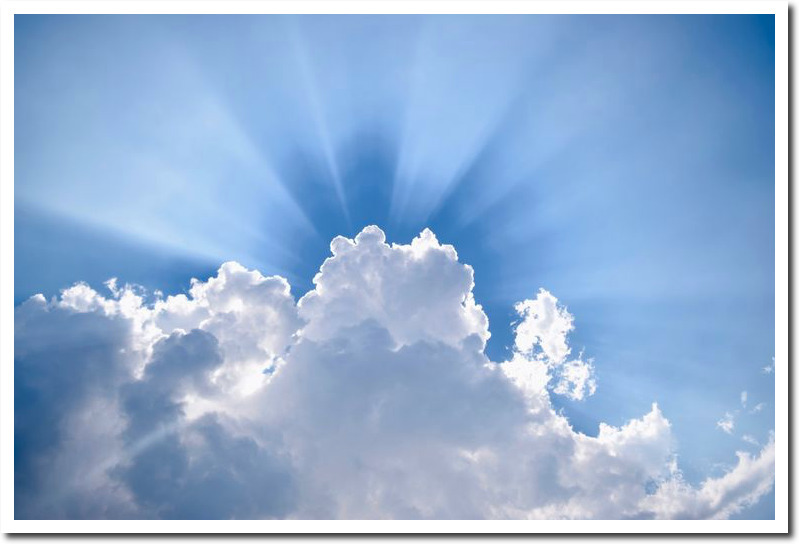 I see it again and again in the B roll footage of YouTube videos saying how much CO2 we are spewing in to the air. It’s always just steam stacks! !